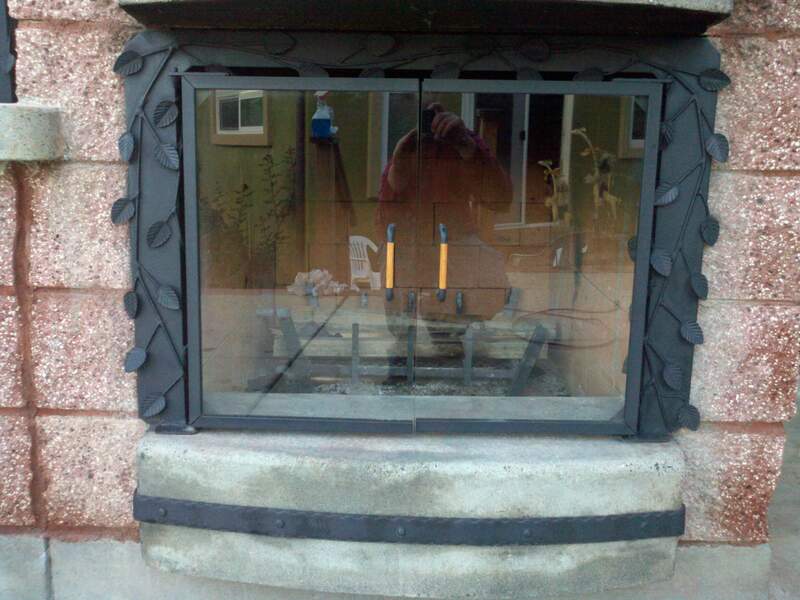 Custom Outddor Pizza Oven/Fire Place, w/ Custom Santa Maria Grill. » Custom steel flange w/ tempered glass doors. This entry was posted on Friday, January 7th, 2011 at 1:14 am. It is filed under . You can follow any responses to this entry through the RSS 2.0 feed. You can leave a response or trackback from your own site.